Fore! Pack your favorite clubs, or plan to rent a quality set, and head to the region that is the birthplace of legendary golfer, "The King," Arnold Palmer. Discover our award-winning courses paired with amazing views and pristine greens. The Laurel Highlands scores a hole-in-one when it comes to offering courses suited for beginners, or a more challenging round for the well-traveled golfer. 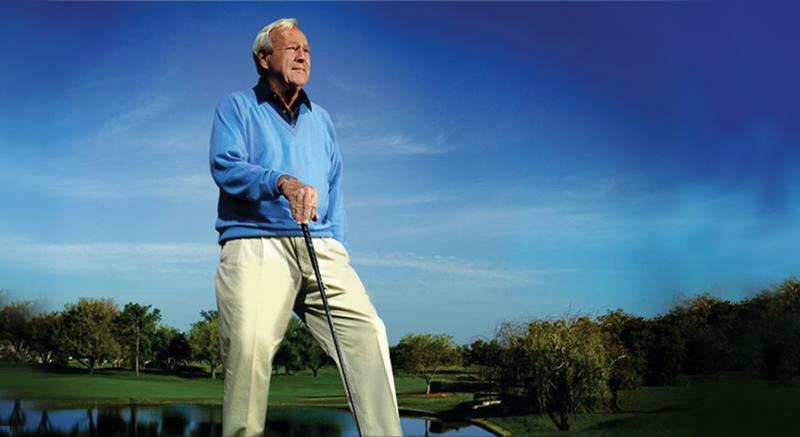 Play a round at the famous Arnold Palmer&apos;s Latrobe Country Club, where Arnie grew up working and learning to play. Visit the Westmoreland County Airshow and view military jets as they take flight above golf legend Arnold Palmer&apos;s hometown, Latrobe. Enjoy a dinner with a view of the airshow at Denunzio&apos;s Italian Restaurant. View the replica Masters Trophy and lure of Latrobe legends at the SpringHill Suites by Marriot Pittsburgh-Latrobe. Your second-day rounds take you to the most beautiful mountaintop courses around. Start your morning playing your first nine at Hidden Valley Resort and end the afternoon playing nine at Seven Springs Mountain Resort. Don&apos;t miss a chance to take a shot and enjoy dinner at the Sporting Clays at Seven Springs! 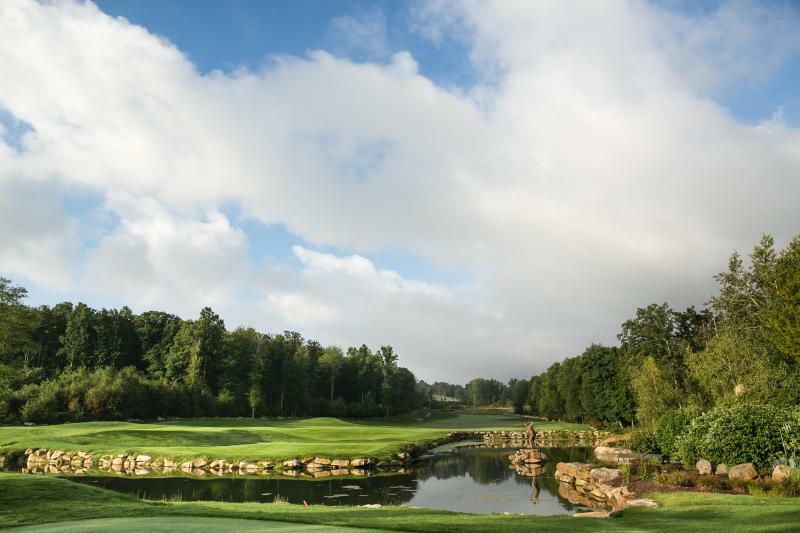 Plan for an exciting and picturesque day of golf at Nemacolin Woodlands Resort, home to two Pete Dye-designed courses: the new Shepherd&apos;s Rock and Mystic Rock, selected as one of "America&apos;s 100 Greatest Public Courses" by Golf Digest. Enjoy dinner at the beautiful historic Summit Inn Resort, one of the last remaining Grand Porch hotels in the United States. After a busy day of golfing and dining, head out to try your luck at a different game at Lady Luck Casino. Rise and shine for your final day! You&apos;re tuned in and ready to score an eagle after breakfast and laughs with your comrades. We&apos;re back to extraordinary views with a quick nine at the historic Summit Inn Resort. After this week of golf, your spirits will be soaring as far as the resort&apos;s 60-mile panoramic views.